Skaaland served in the U.S. Marines during World War II. After a short-lived attempt to make a living through boxing, he became a professional wrestler and debuted in 1946 as "Arnold Skaaland". Though competing under his real name, he was billed early in his career as hailing from Norway. Skaaland gained the nickname "The Golden Boy" and was known as a small, agile wrestler who relied on speed, wits, and toughness in the ring rather than size and strength. In the late 1950s, he wrestled in Georgia under the ring name Bobby Weaver. 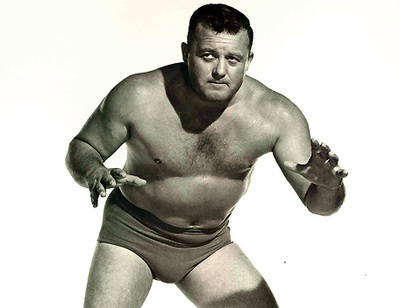 In the early 1960s, Skaaland unsuccessfully challenged both Pat O'Connor and "Nature Boy" Buddy Rogers for the NWA World Heavyweight Championship. In 1962, he refereed a match between Freddie Blassie and Rikidōzan in Japan. 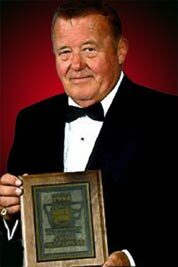 In 1963, Skaaland was a part of the newly created, New York City-based World Wide Wrestling Federation. On June 1, 1967 he collected his only title as one half of the WWWF United States Tag Team Champions, when Tony Parisi gave his half of the title to Skaaland. Skaaland and his partner, Spiros Arion, soon lost the titles to The Sicilians (Lou Albano and Tony Altimore) on July 10, 1967 in Atlantic City, New Jersey. Arion and Bruno Sammartino rewon the belts two weeks later, and retired them. 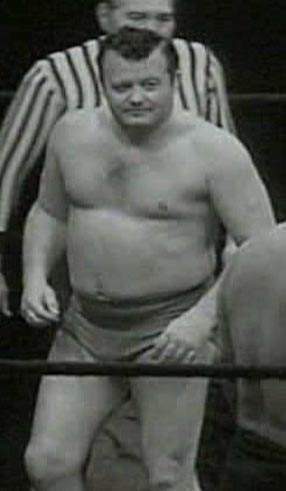 In addition to wrestling, Skaaland was a shareholder of the Capitol Wrestling Corporation, the parent company of the WWWF, and a business partner of WWWF Chairman Vince McMahon Sr. Skaaland was responsible for producing WWWF shows in the Westchester County Center in Westchester County, New York and serving as an agent for André the Giant. Skaaland managed Bruno Sammartino and Bob Backlund, with both men winning the WWF World Heavyweight Championship under his tutelage. Around the time Backlund won the title in 1978, Skaaland retired from regular wrestling, though he occasionally appeared as a late substitute for wrestlers that couldn't make a show. 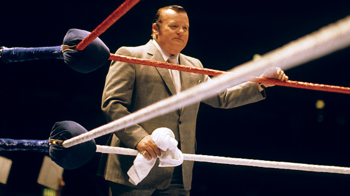 Pro Wrestling Illustrated named Skaaland Manager of the Year for 1978 and 1979. Backlund's lengthy reign ended on December 26, 1983 when Skaaland threw in the towel while Backlund was trapped in the camel clutch, the finishing move of challenger The Iron Sheik. Skaaland appeared in the 1987 music video for the title track from Piledriver - The Wrestling Album 2, "Piledriver" by Koko B. Ware as the foreman of a construction site. In 1994, he was inducted into the WWF Hall of Fame for managing both Sammartino and Backlund to the (W)WWF World Heavyweight Championship. He appeared on WWF television later that year, with Backlund attacking him in order to consolidate his heel turn. Skaaland died on March 13, 2007, with his wife Betty Skaaland by his side. He is interred at Gate of Heaven Cemetery in Hawthorne, New York. Skaaland's Widow Betty was embraced by John Cena as she sat ringside before Cena's Match with The Rock at Wrestlemania 28. He also was the father of three sons (Edward Patrick Skaaland, James Allen Skaaland, and George Skaaland) and the grandfather of 4 (Jordan, Paige, Britt, and James).